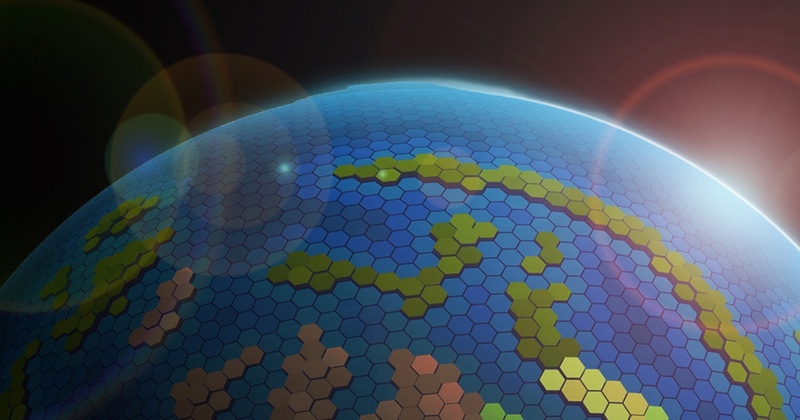 CryptoPioneers is a strategy game with a heavy emphasis on building, production and resource management inspired by games like Civilization, Age of Empires, Factorio, etc. As a Pioneer, you have been dispatched to planet Cryptopeia to establish a new colony. You’ll need to acquire the technologies & resources to build and advance your colony. However, you aren’t the only one looking to position themselves as a powerful and influential leader on Cryptopeia. You'll work with other Pioneers, trading goods and resources, but there can only be one Pioneer to be the first to uncover all the mysteries that Cryptopeia contains beneath its surface.